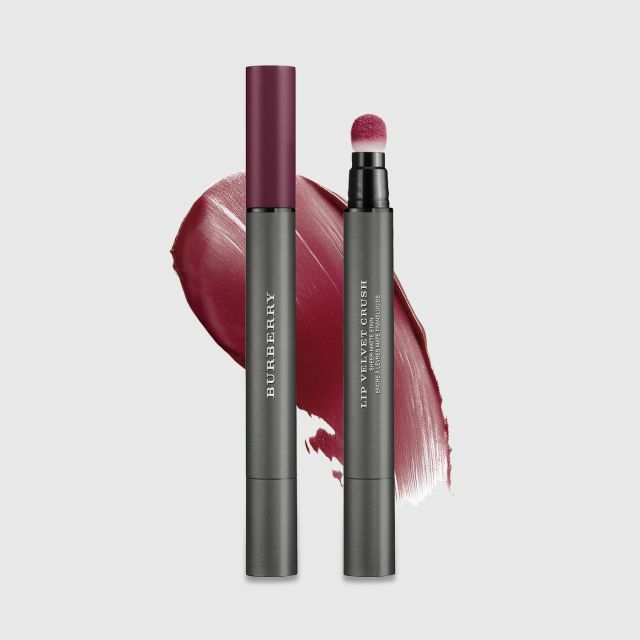 Introducing new Lip Velvet Crush, a sheer-matte stain that wraps lips in a veil of customisable colour. 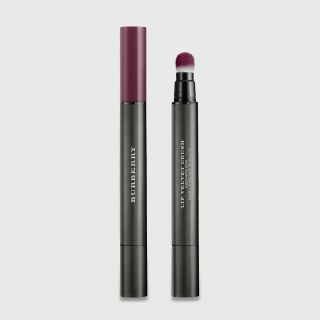 Delicate and creamy on application, the weightless formula transforms to a powdery, no-fade matte finish. 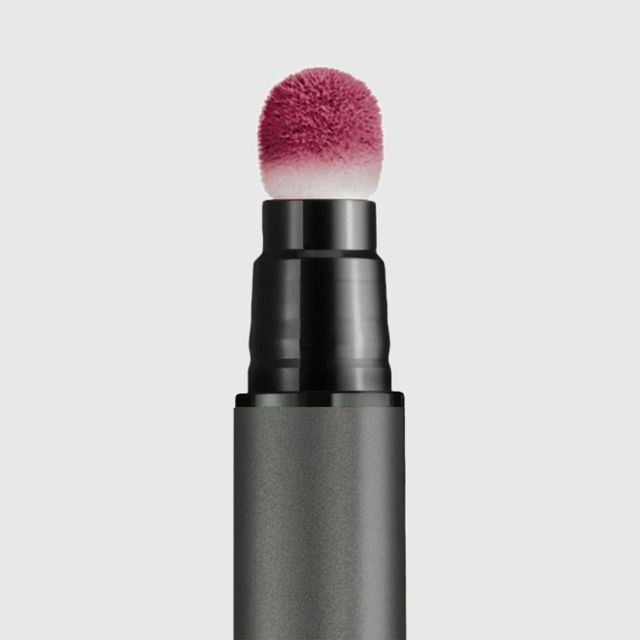 Adjustable and customisable, the velvet soft cushion applicator allows for even coverage. 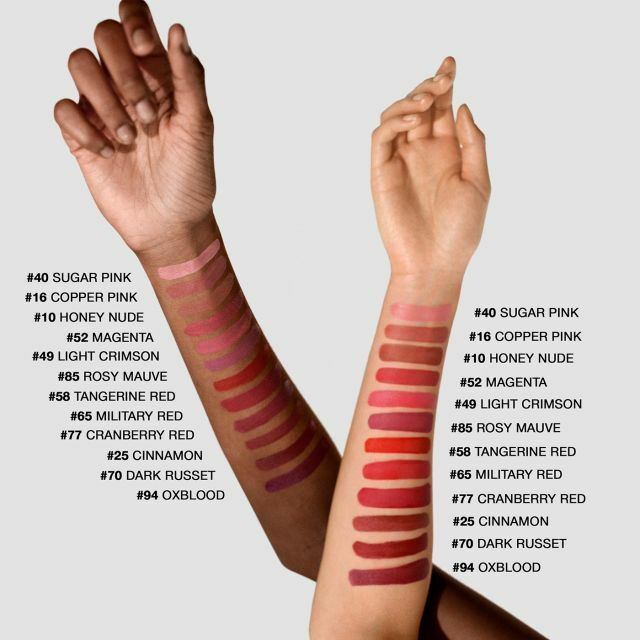 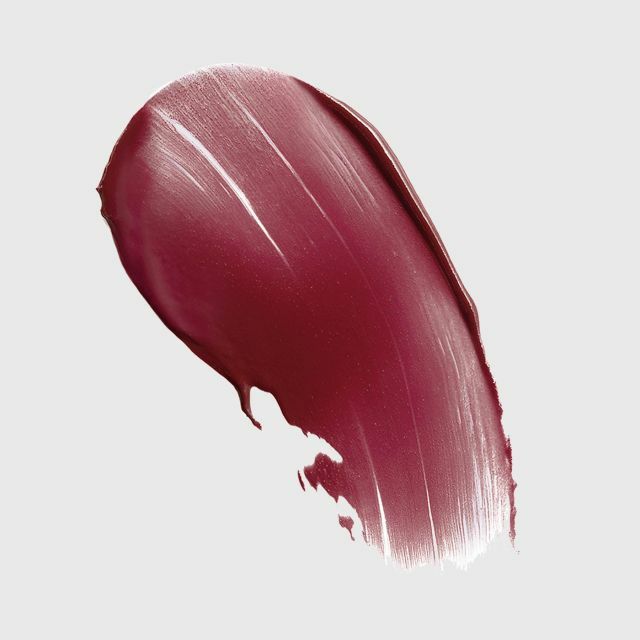 A relaxed, matte lip colour, build the finish from an understated stain to a moderate coat of colour.